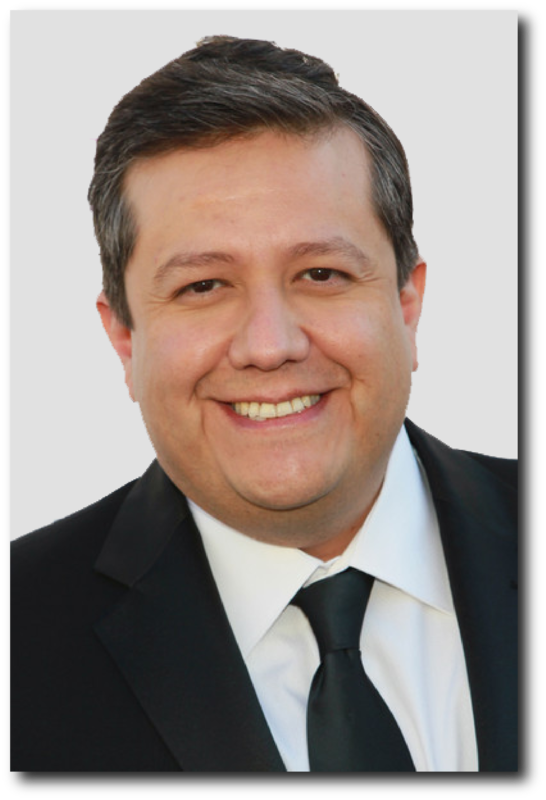 Featuring Miguel Santana, Hotel Dealmaker for the City of L.A.
Join JMBM’s Global Hospitality Group® for the first program of the Hotel Developers Forum, featuring Miguel Santana, LA City Administrative Officer. Mr. Santana is one of the few city officers who reports directly to the Mayor and the City Council. As the CAO, his office has direct oversight over the City’s $7.25 billion budget, labor negotiations and major policy issues, including the proprietary departments of Department of Water and Power, Airport and Harbor. He also oversees development incentives for the City. Jim Butler and Ben Reznik, JMBM partners, will host a presentation by Mr. Santana, explaining the City’s perspective on the development of new hotels, including private/public investments, locations of interest, and demand. In June 2009, Miguel Santana was nominated by Mayor Antonio Villaraigosa and confirmed by the City Council as the City Administrative Officer for the City of Los Angeles. Prior to this position, Mr. Santana served as one of five Deputy Chief Executive Officers for Los Angeles County. He worked under William T Fujioka, the County’s Chief Executive Officer and former City CAO. As Deputy CEO, Mr. Santana provided oversight to all of the County’s social service departments including the Department of Children and Family Services, Public Social Services, Child Support, Military and Veterans Affairs and the Human Relations Commission. Collectively, these departments represented $9 billion of the $22 billion annual County budget. Parking is available at the Westfield Century City Mall shopping center, located directly across Avenue of the Stars from our office. We cannot validate on-site parking. Contact Doreen Filice at 310.201.3589 or DFilice@jmbm.com if you would like to register. This event is open to registered attendees only.